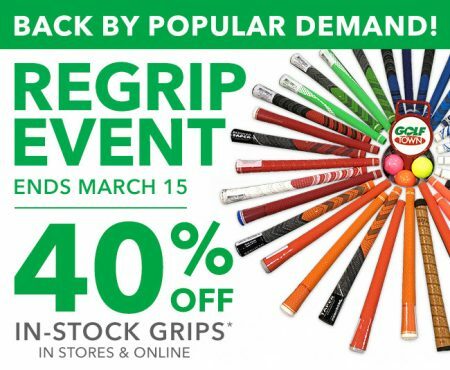 Golf Town’s popular ‘Annual Re-Grip Event‘ is back! For a limited time, all in-stock grips are 40% off. It’s a good idea to re-grip your clubs approximately once a year (every 40-60 rounds) to protect your investment in your clubs and your performance. Click here to visit Golf Town’s website for more details. 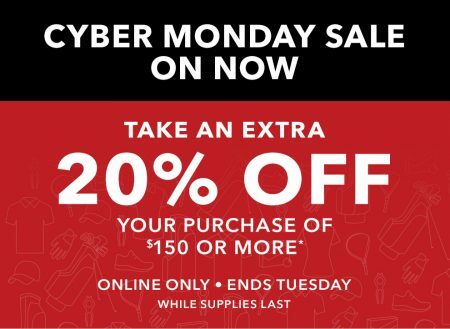 Golf Town is having a Cyber Monday Sale. 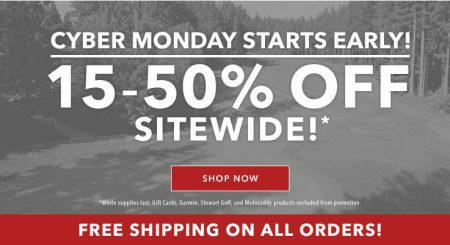 Save 15-50% off sitewide + free shipping on all orders! While supplies last. Gift cards, Garmin, Stewart Golf, and Motocaddy products excluded from promotion. Free Shipping offer applies to ground shipping only and excludes the following territories: NT, YT & NU. Click here to visit Golf Town’s website for more details about the sale. Golf Town is having a Black Friday Sale. Save up to 50% off on storewide deals. The sales are available in-stores and online from November 24th to December 3, 2017. 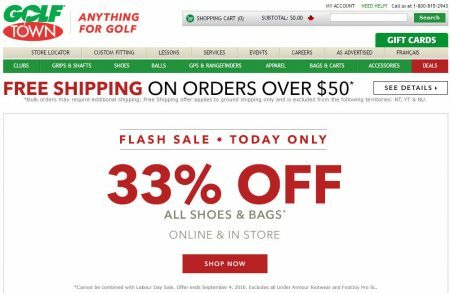 Golf Town offers free shipping on orders over $199. Golf Town’s annual Demo Event is back! Save up to 50% off gently used clubs. Discounts are usually between 30-50% off the original price. The event takes place from November 4-12, 2017. Shop early for the best selection. 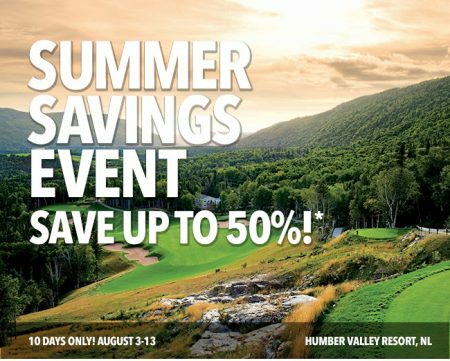 From drivers to putters and everything in between, this is your chance to save up to 50% on Demo Clubs from all the top brands you would expect from us, like TaylorMade, Callaway, Titleist, Cobra and more. Our team has worked hard to get you the best selection available, securing over $3.5 million in Demo Club products, making this one of our biggest Demo Sales yet! This is your best opportunity to save and get yourself the hottest clubs you’ve had your eye on all season, like the Callaway Epic Driver or TaylorMade M Family. Click here to find a Golf Town’s website for more details. Click here to find a Golf Town store near you. Golf Town is offering a couple great Front 9 Deals this week. The sale is available until Wednesday, October 25, 2017. They offer new Front 9 Deals every Thursday. Golf Town is having a Summer Savings Event. Save up to 50% off select items. Selects may vary while supplies last. The sale is available 10 days only from August 3-13, 2017. Golf Town’s popular ‘Annual Re-Grip Event‘ is back for 2017! All in-stock grips are 40% off and only $2.50 installation fee per grip. The offer is available in-store on online until March 15, 2017. It’s a good idea to re-grip your clubs approximately every 40-60 rounds to protect your investment in your clubs and your performance. Golf Town is having a 2-day Cyber Monday Sale from November 28-29, 2016. The sale is available online-only. Save an extra 20% off your purchase of $150 or more + free shipping! 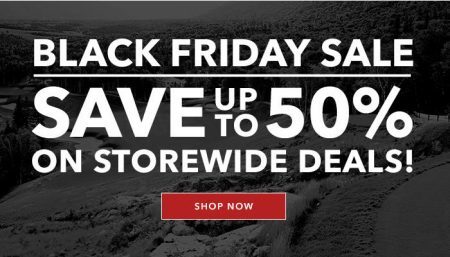 Golf Town is having a 4-day Black Friday Sale from November 24-27, 2016. The sales are available in-stores and online. Checkout their digital flyer to see all the deals. If you’re shopping online, Golf Town offers free shipping on orders over $50. Click here to view Golf Town’s Black Friday Weekend flyer. Golf Town is having a Flash Sale. Today only, save 33% off all shoes & bags! Excludes all Under Amour footwear and FootJoy Pro SL. The 1-day only sale is available in-stores and online on Sunday, September 4, 2016. Golf Town is also having a Labour Day Sale. Save $25 off $150 or more or $50 off $250 or more. Can not be combined with Flash Sale. Click here to shop Golf Town online now or for more details about the sale.